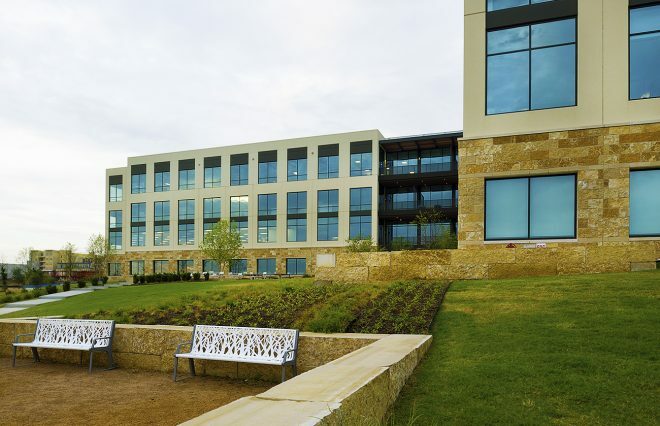 Billingsley Company announced Signet Jewelers, the world's largest retailer of diamond jewelry, will be relocating its Dallas Support Center campus to Cypress Waters, a 1,000-acre development that spans the cities of Dallas, Coppell and Irving. 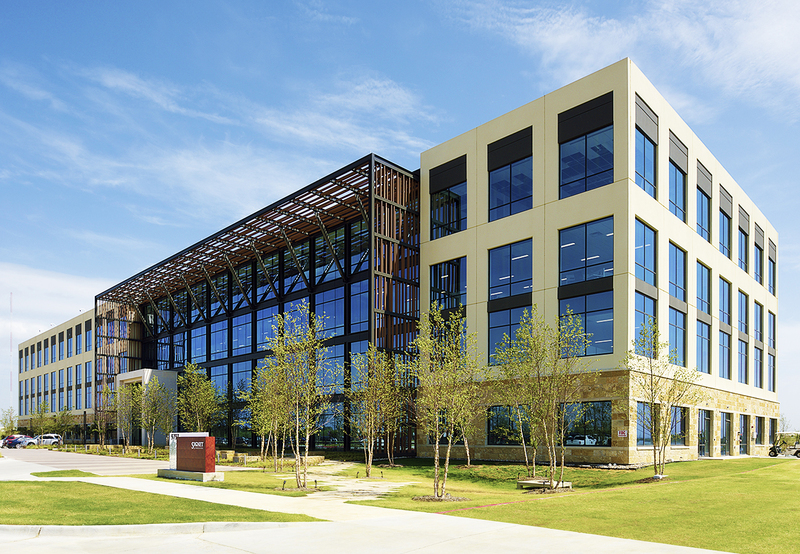 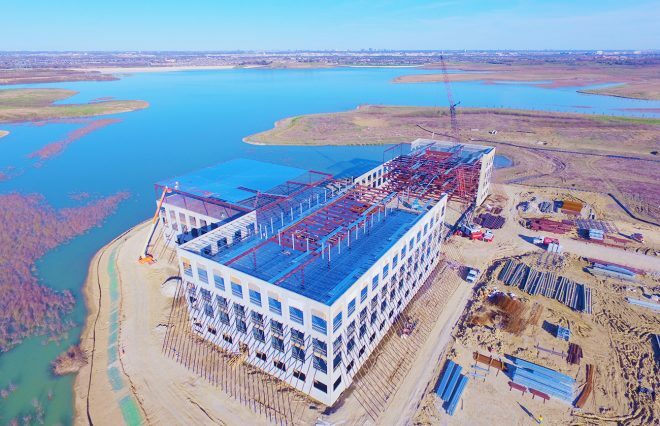 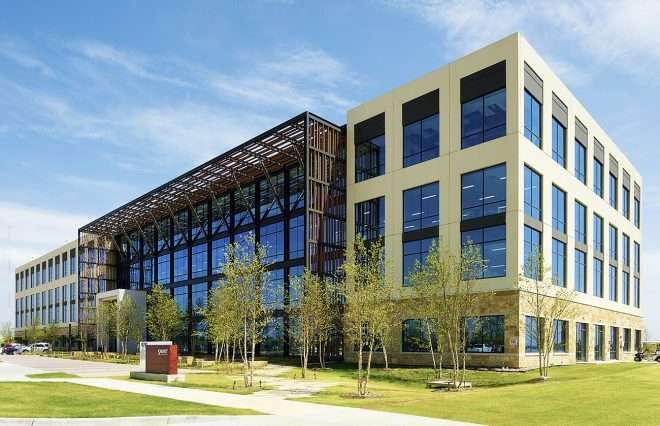 The Dallas Support Center campus will include both a 225,000-square-foot office space on a lake- front site, and a 31,000-square-foot facility for Signet Manufacturing. 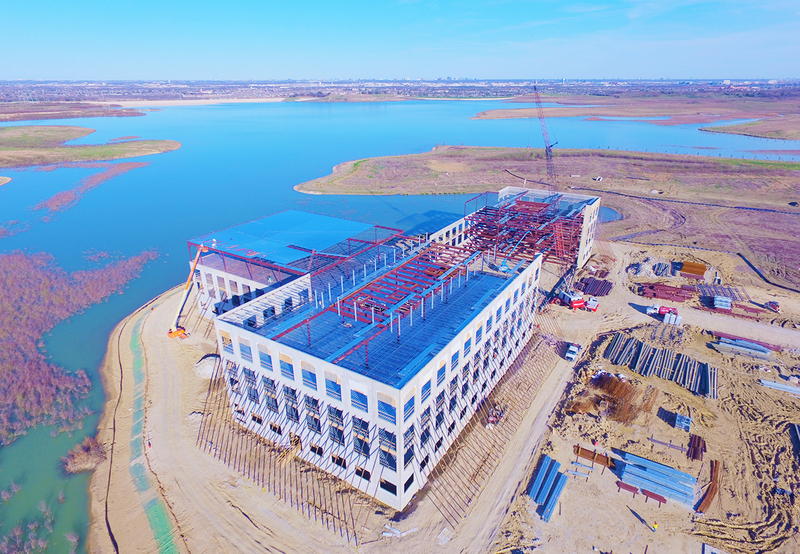 Both facilities will be enjoying an array of amenities including hike and bike trails, parks, shops, restaurants and fabulous mid-rise rental housing overlooking The Sound on North Lake. 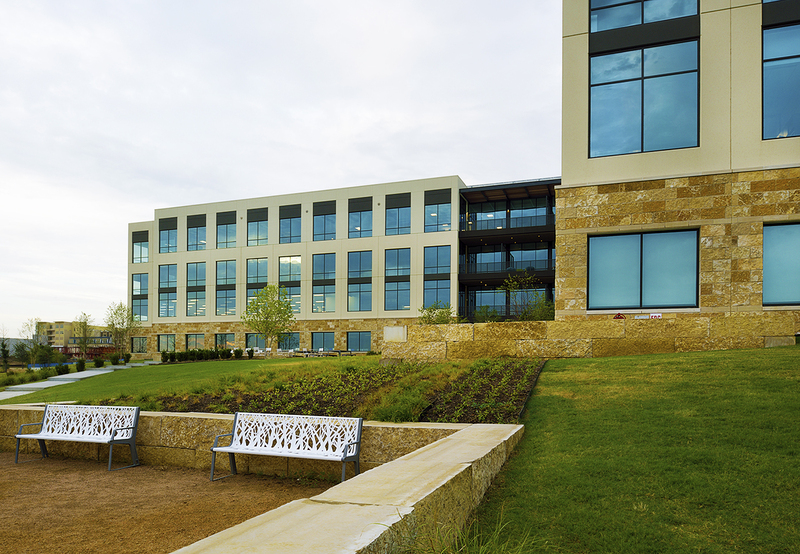 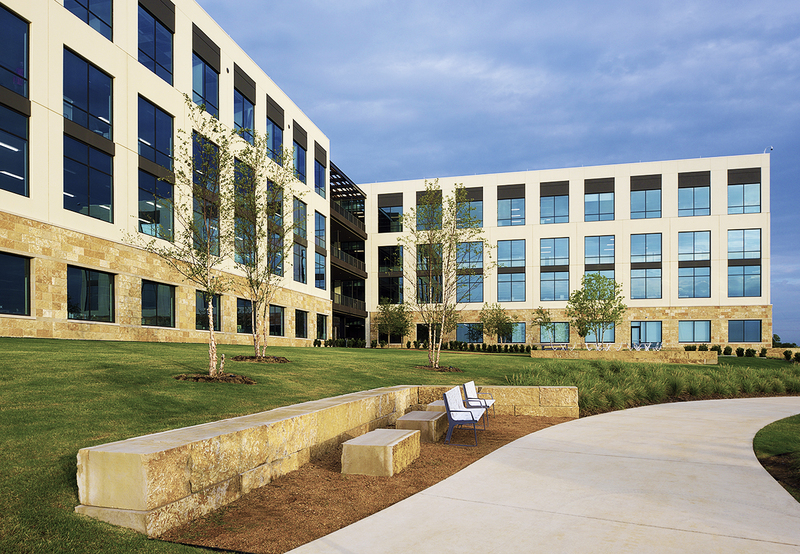 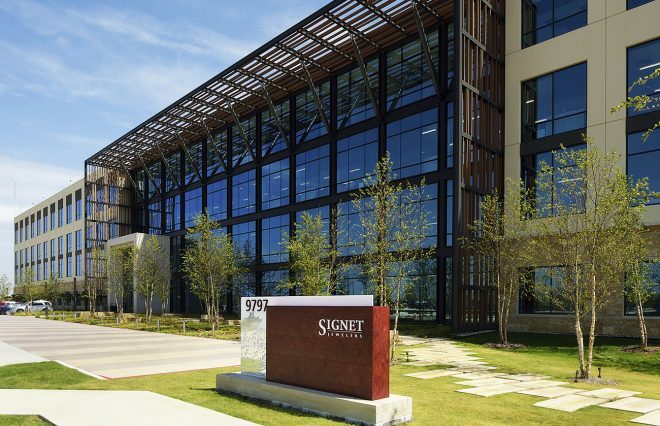 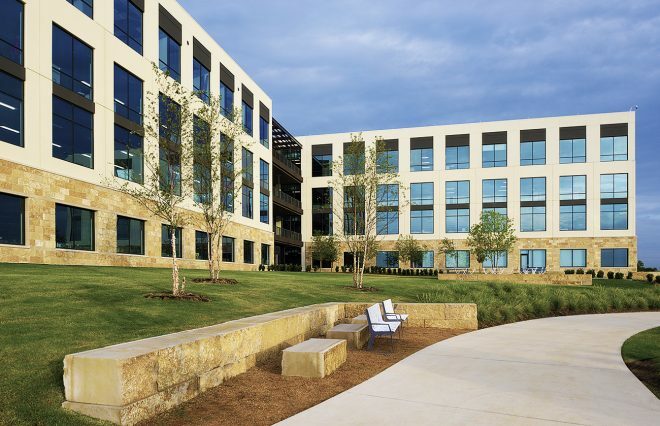 “In fulfillment of our commitment to maintaining a significant presence in the Dallas area, we are excited to announce the location of Signet's new Dallas Support Center campus,” said Mark Light, Signet CEO.